Some riders tell me they have a problem when a course they are riding requires a roll back and a lead change. 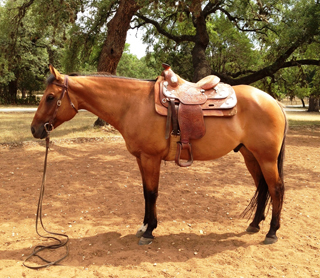 Some horses pick up the lead change in front but not in back. This is a problem that can pop up in any discipline and the cause is one of three things. 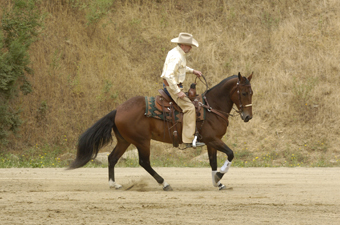 The first is simply that the rider is not clearly communicating the desired action and is the cue is confusing the horse. 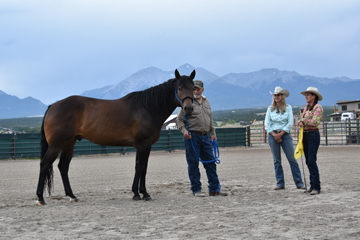 Over the past decade, Colorado has endured a number of devastating forest fires and floods which resulted in emergency evacuations and horses becoming displaced from their homes and owners. Just like Bugs Bunny, many horses love carrots. Luckily carrots are very nutritious and make a great treat. 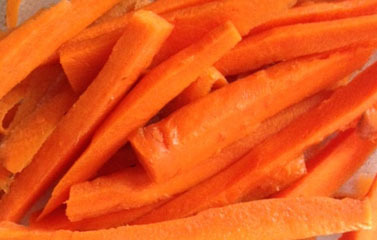 The one thing carrots are famous for is improving sight. This theory got started during World War II. Britain’s Royal Air Force pilots supposedly ate large amounts of carrots. It was said this diet allowed them to see German bombers. 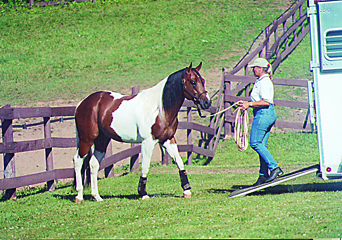 Trouble-free trailer “unloading” is really quite easy… just reverse the steps used to teach your horse to load. Let’s start with your horse already loaded in the trailer, ideally with another experienced horse to give him confidence. If you followed my recommendations, his loading experience was a good one. 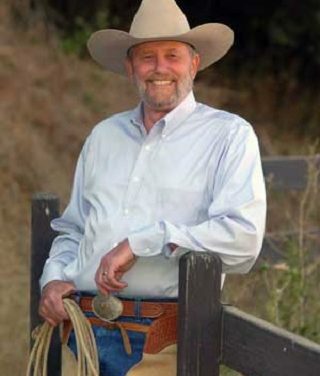 One of the current topics of discussion and an important part of horsemanship is timing and feel. For me it is more correct to say feel and timing. You must feel what the horse is doing and then act promptly. Let’s look at what these aspects are and why they are important? Does Your Horse Like You? 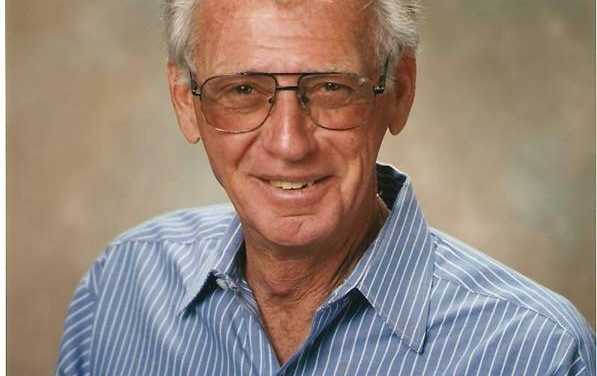 Recently at one of my clinics, a rider told me that three different trainers told him flat-out that his horse did not like him. 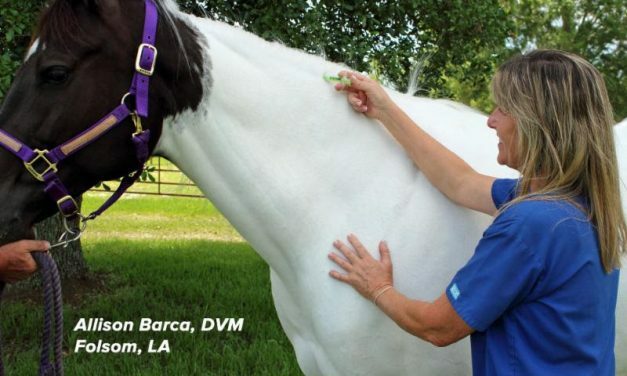 He was hoping that the clinic would help him understand if the horse would ever come to like him or if he should get a different horse. “Whoa” is the first verbal command a foal hears, and will be repeated many times over the course of its lifetime. How well the horse responds to “whoa” depends on training and consistent reinforcement. 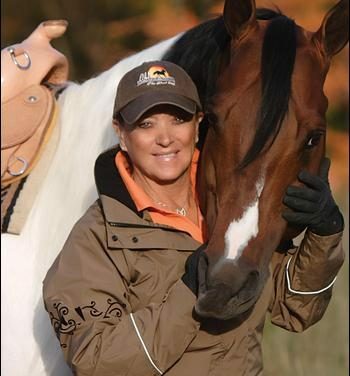 There is absolutely no doubt in my mind that out of every 1,000 horses, 999 are smarter than the person riding them. We give the horse credit for having the mentality of a three-year-old child. We don’t give them enough credit for being “consistent and reasonable”. There is nothing more frustrating than having trouble loading your horse in a trailer. The way to avoid this is to take the time in the first place to properly teach your horse to load and unload properly.